The latest installment of Akira Toriyama's Dragon Ball series brings the return of Freeza back to life. If you had not previously watched the series, that is fine as the movie fills in the gap with flashbacks quite nicely. The story matches the intensity and humor of Battle of Gods showing us that there is still room to grow the Dragon Ball mythos while entertaining its fans. The version that I was able to watch was the English dubbed version at the New York premiere a week ago. The voice actors despite the years that have aged them still sound great in each of their roles. The dialogue despite being that of revenge and destruction is lighthearted often as expected. If you are a fan of the old series or the recent Battle of Gods you will enjoy this film. The exploration of the "flaws" with Goku and Vegeta as pointed out by Whis and Beerus is an interesting subplot though I am not sure the answer is quite satisfactory. 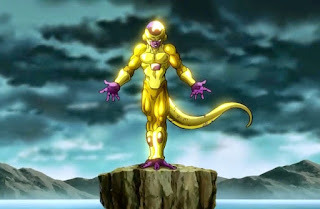 Despite an interesting and fun story, the only gripe I would have is the lack of new characters introduced or the lack of creativity with the new forms that Goku, Vegeta and Freeza go through. 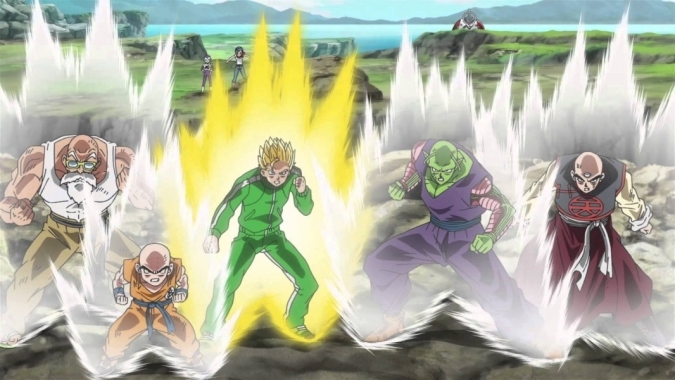 Even the characters themselves joke at their rather cosmetic "coloring" transformation which is more sad than funny. In addition, while the battle scenes are good, I would have loved to see more of it and more characters involved. 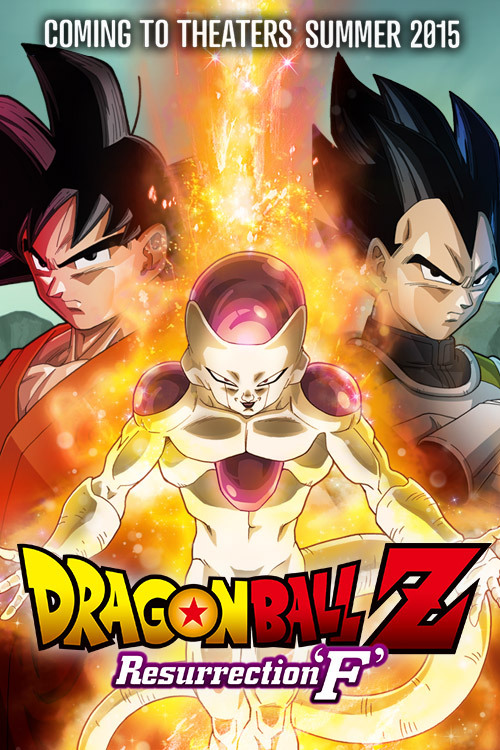 Overall, I would recommend watching Dragon Ball Z Resurrection F if you have the chance to see it. 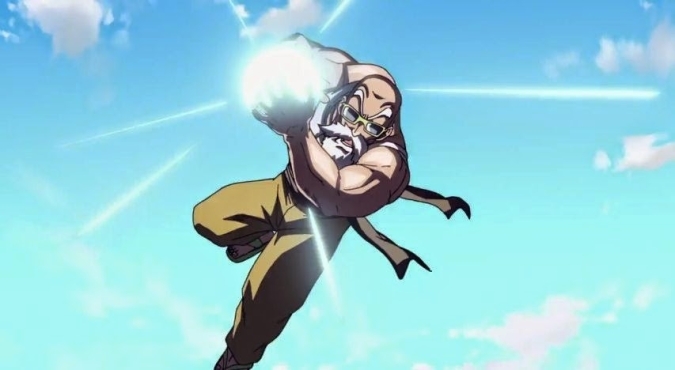 The animation is appropriate for all ages with only cartoon violence being the only deterrent but expected in a Dragon Ball film. The film's limited release ends today in the US, so catch it on the big screen if you have the chance. A decent outing by everyone involved in the film, Akira Toriyama shows there are still many interesting stories to tell.